Seems like a well made bit of kit. Feels very solid in a few test sprints. The outer rings has a composite construction which I hope will be durable, but we'll see. 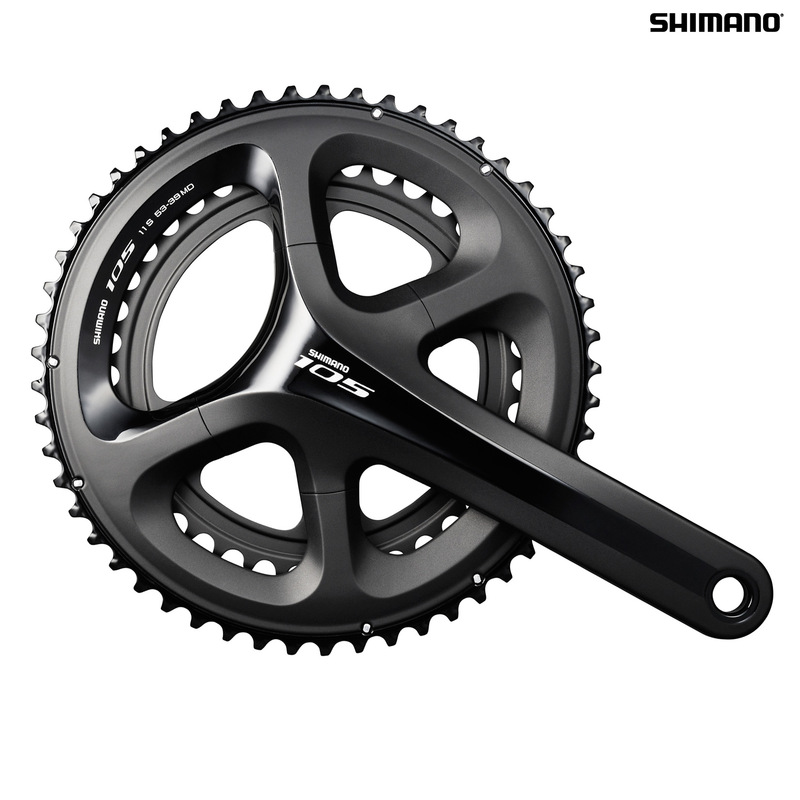 I like the overall concept of the smaller bolt circle diameter for all current chainsets. I can put a 34 ring on for £10 if I want to. All good so far.